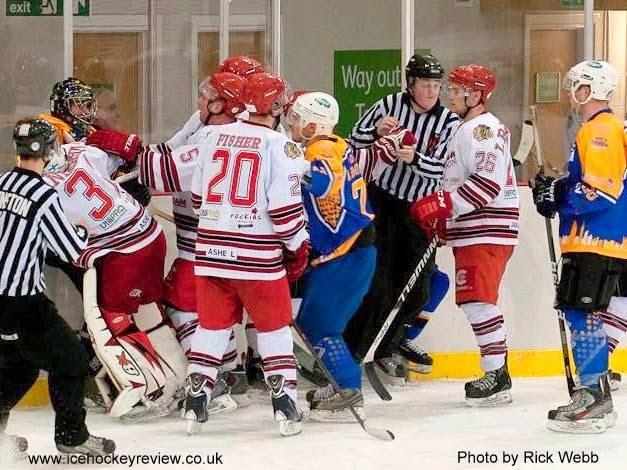 Both Parke and Tarczycki served their suspensions in the play-off semi final against Chelmsford so will be free to play from the start of the new season. The Raiders have the opportunity to appeal against the longer bans for their players. Raiders netminder Frankie Sabine was released by the club immediately after the incident.